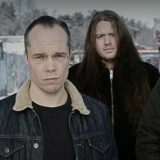 United by a love for Master Of Puppets-era Metallica, Animosity-era Corrosion of Conformity, Discharge and the best of 80’s Thrash Metal, Red Death was born out of a 2013 basement jam session between drummer Connor Donegan (also of Genocide Pact), guitarist Ace Mendoza and frontman Chad Troncale. Red Death became an underground favorite with the release of 2015’s Permanent Exile. 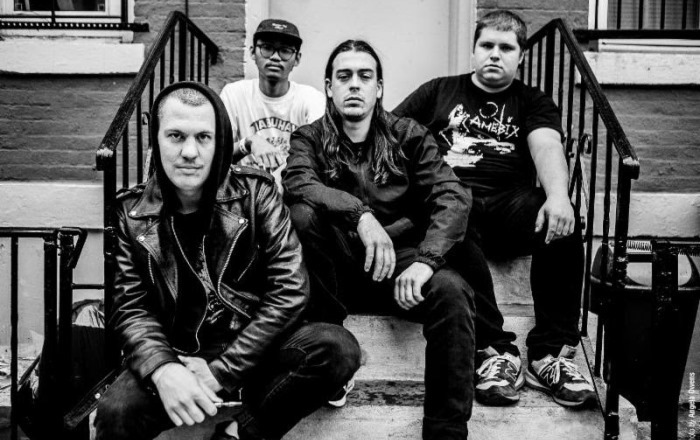 Following the release the band performed with the likes of Power Trip, Turnstile and Obituary. The band’s 2017 full-length release, Formidable Darkness, and line-up saw Troncale assume bass and vocal duties and the band also added Enforced guitarist Will Wagstaff. 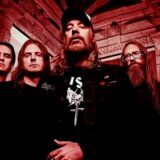 Red Death has proven themselves a force to be reckoned with as they blasted stages around the world. 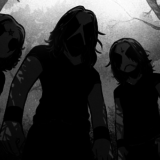 2019 promises the band’s third full-length as they take up serious contender status with new label Century Media Records. 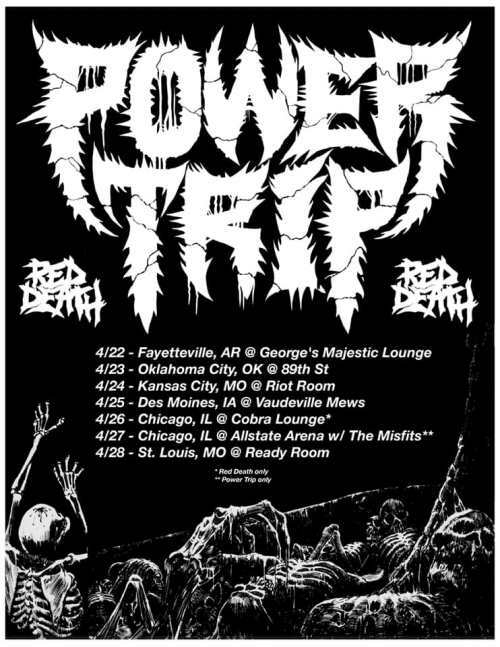 The band has announced their first string of U.S. live-shows for 2019 with Power Trip.See below for more details on the band’s upcoming tour dates. More shows to be announced soon.